Copyright © Jean-Marc Johannet - This image is copyrighted. Unauthorized reproduction prohibited. 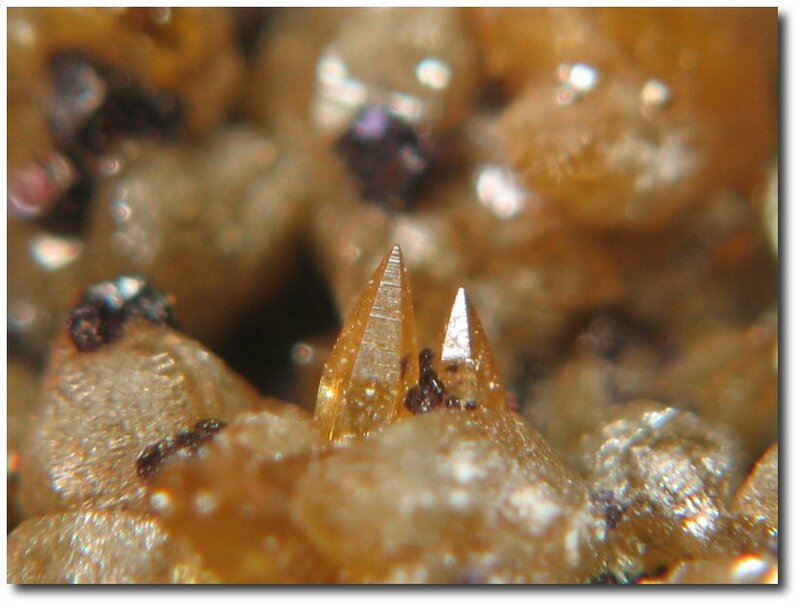 Field of view : 2mm, Photo & Collection : JM.Johannet.